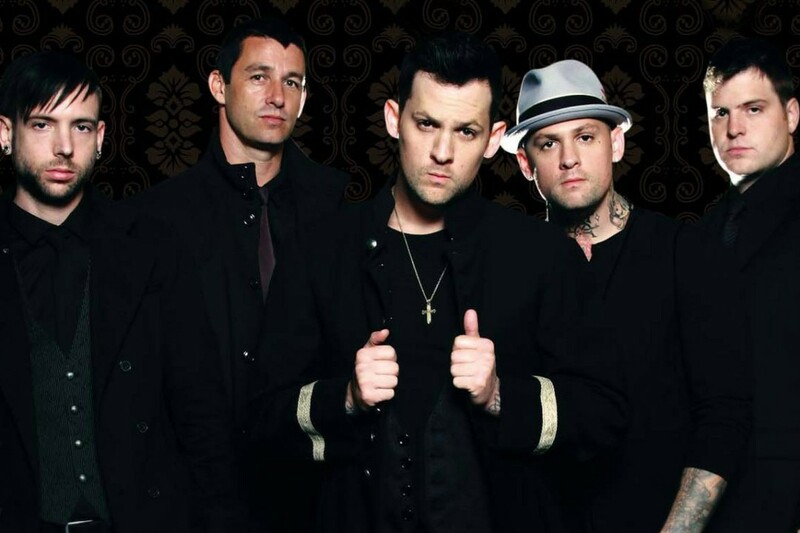 Good Charlotte have released a new track called "Life Changes" from their upcoming album Youth Authority. The record is set to be released on July 15, 2016 via their own label MDDN. You can find the song below.